Fairwinds Private Equity-backed footwear retailer Khadim India Ltd and state-owned general insurance firm The New India Assurance Co. Ltd have received the Securities and Exchange Board of India’s approval for an initial public offering. Khadim India had filed its draft red herring prospectus (DRHP) with SEBI in July. The planned IPO comprises a fresh issue of shares worth Rs 50 crore, besides a secondary sale of 6.57 million shares by Fairwinds and Siddhartha Roy Burman, chairman and managing director at Khadim India. Fairwinds, which first invested in the company in 2013, will sell its entire 33.83% stake, or 5.85 million shares. The overall issue is estimated to be worth Rs 550-600 crore and will see a stake dilution of roughly 38% on a post-offer basis. VCCircle had first reported in April that Khadim was considering an IPO and had hired investment bankers, nearly a decade after it first attempted to go public in 2007. 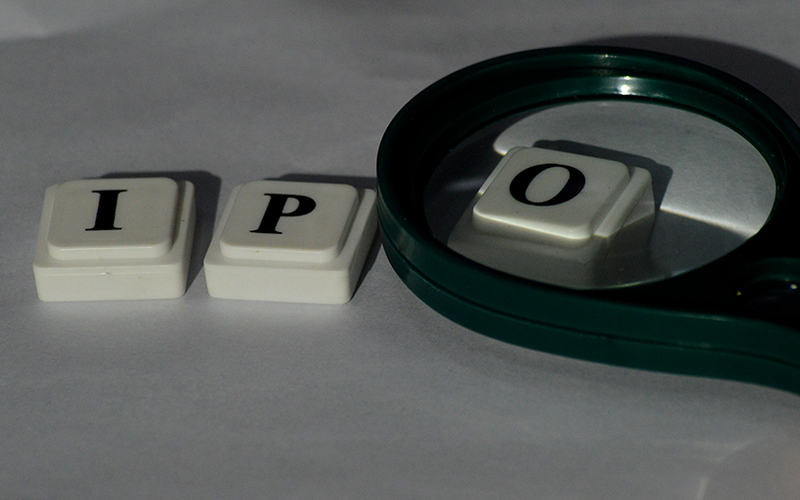 The general insurance firm had filed its draft IPO proposal on 9 August. The offer comprises a fresh issue of 24 million shares by the company, besides a secondary market sale of 96 million shares by the government. The public issue will result in a 14.56% stake dilution for the government in the insurance firm. The share sale is part of the government’s divestment programme for the current financial year. VCCircle had previously reported that the issue size is estimated at Rs 9,500-9,600 crore ($1.48-1.5 billion). Kotak Mahindra Capital, Axis Capital, IDFC Bank, Nomura Financial Advisory and Securities (India) and Yes Securities are financial advisers to the IPO.